We are inundated daily with images and messages that teach us to measure our worth by the size and shape of our bodies. These messages do not discriminate. No matter who you are, what you look like, or where you grew up, you have been affected by this rampant belief. 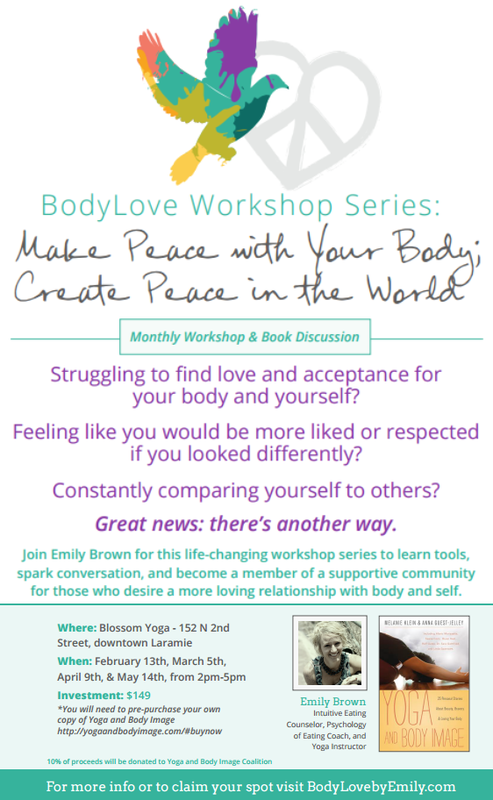 Do you struggle to find love and acceptance for your body and yourself? Do you feel like you would be more liked or respected if you looked different? Do you constantly compare yourself to others, never quite feeling like you measure up? Is your internal dialogue chattering non-stop criticisms and judgments about what you are or what you look like? Do you long for a more peaceful relationship with yourself? 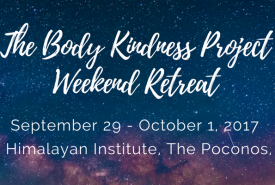 There is another way to exist in this world and relate to your body: BodyLove CAN happen to you! The good news is that it’s a practice. There are numerous tools and offerings to guide you on your BodyLove journey. 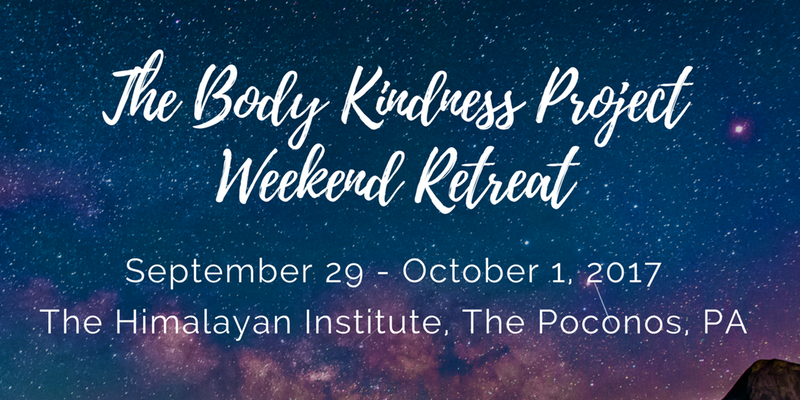 Join Emily Brown, Intuitive Eating Counselor, Psychology of Eating Coach, and Yoga Instructor for a workshop series to provide tools, spark conversation, and create a supportive community for those who desire a more loving relationship with body and self. 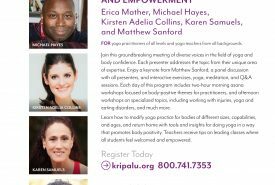 Each workshop will begin with body-based practices including gentle yoga and meditation, and end with a guided book discussion. Also included in some workshops are journaling prompts, group activities, and “homework” for integration between months. 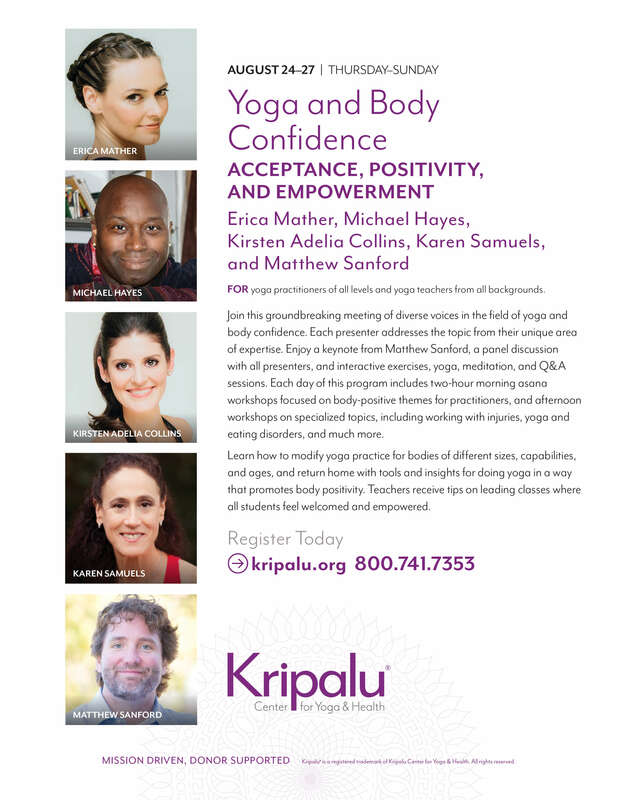 We will use Yoga and Body Image by Melanie Klein & Anna Guest-Jelley to guide monthly topics and discussions. Building community and supporting each other’s growth and evolution are key. Invite your friends and family members- even young adults. This work is necessary and important for a shift to be made in our society; each of us plays a powerful part!